The following projects are based on wifi. This list shows the latest innovative projects which can be built by students to develop hands-on experience in areas related to/ using wifi. 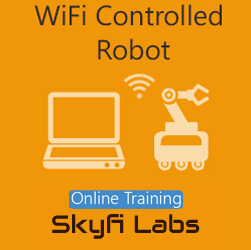 You can build this project on wifi as a project based course at your home. The kit required will be shipped to your doorstep and you can do the course with video based tutorials which will help you understand the theory and build the project. 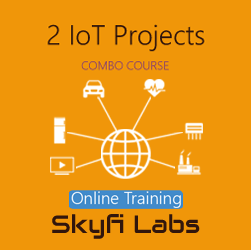 This online project-based combo course introduces you to the amazing world of IoT and its fascinating applications. 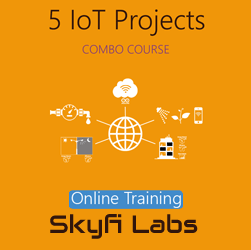 As part of this project-based course, you will use an Arduino board and a DHT sensor to develop an electronic IoT device that streams temperature and humidity data over the internet to the user at a remote location. 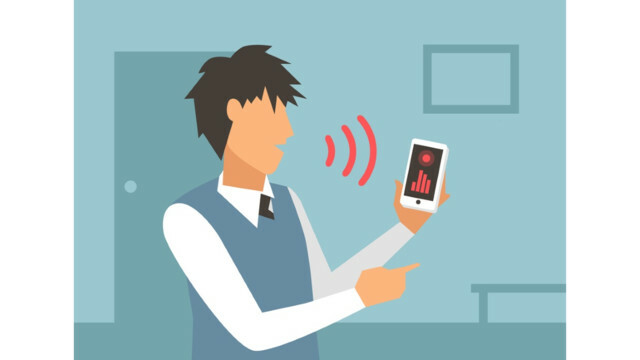 You can program the system in such a way that say whenever the temperature exceeds a certain limit, the device will automatically send an email notification! In the World of Security, Automated security systems are emerging technologies these days, Electronic eye is also called Virtual eye which is an electronic device, which observes whoever coming and going continuously. Let us assume, a door bell that automatically rings when a person visit your home and it can also be used for providing security when any person is trying to enter into your home without your permission. Through this project you are going to build a unique system which automatically rings the doorbell when there is a person standing in front of the door. 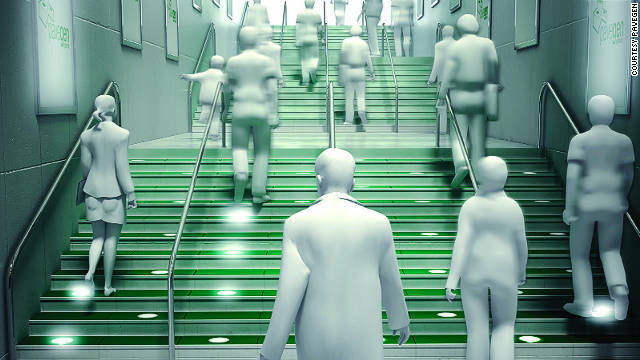 In the World of Technology, Biometrics plays an effective role in identifying Human beings. 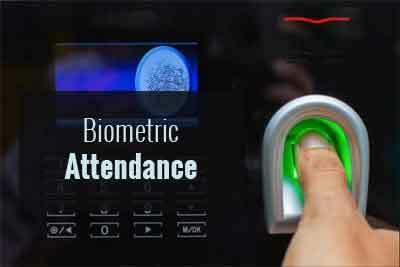 Through this project, you will develop a unique system that can identify students for attendance purpose using their fingerprints. 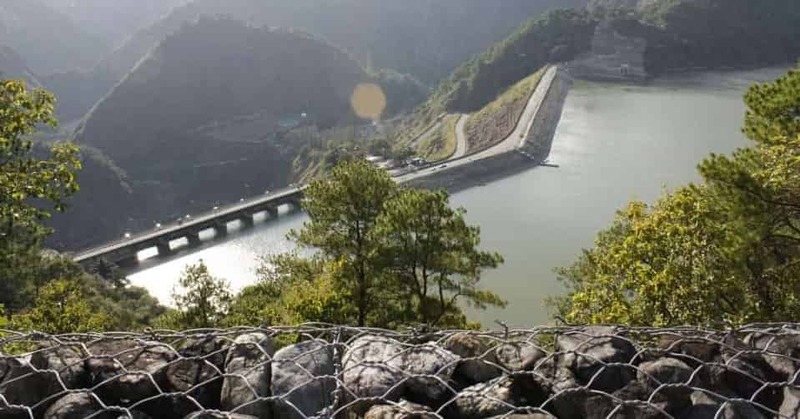 In this modern world, we all are enjoying the gift given to us by nature through the natural resources like Water and coal which is electricity. We cannot even imagine our life without power. Power is really the greatest power for us these days. 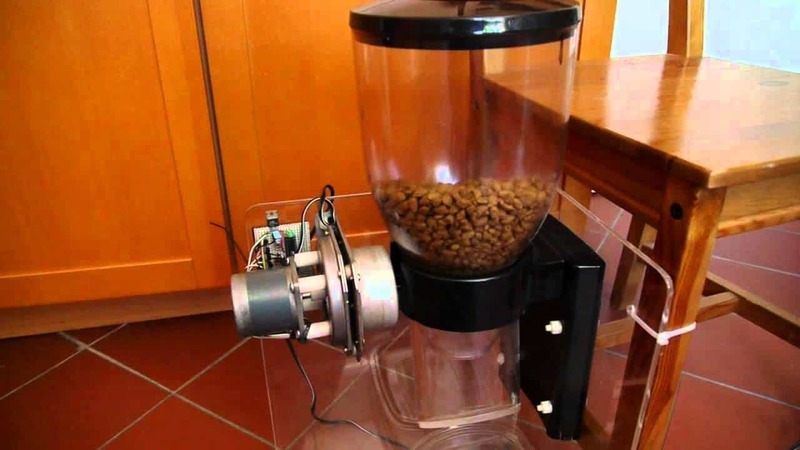 Almost all household appliances, office machinery are running with the help of electricity. So, it is the time to do something for our environment by saving electricity. So, we must use it wisely and efficiently. Mostly in households appliances power is wasted from fridges in kitchen. Through this project, you are going to build a unique project that can remind you if you didn’t close your refrigerator completely with an alarm. In today’s world, Automation is one of the most trending topic for Research and Development. 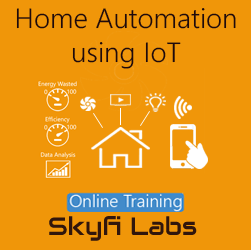 Through this project, you will develop a system that can control appliances we use every day like Fans, Lights, TV’s etc. 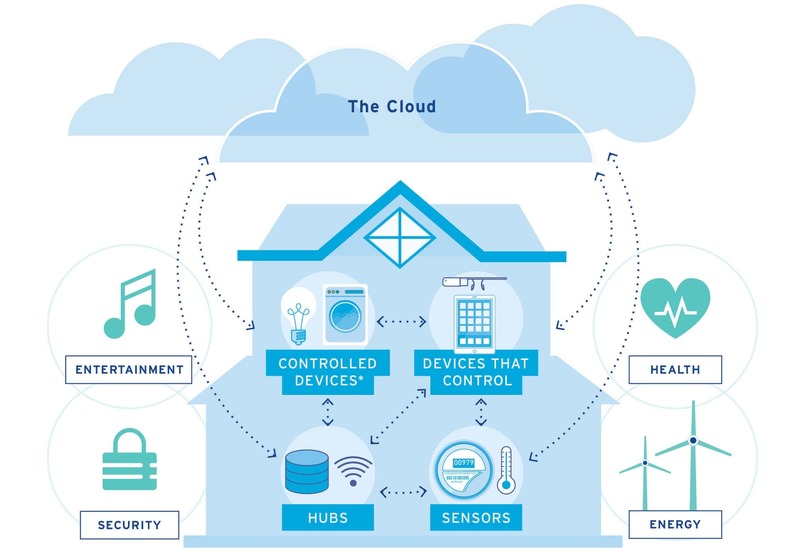 and with this system, you can switch those devices on and off with your Smart Phone and we can store those devices present status (either switched on or switched off) automatically into a remote cloud and we can access them into our mobile or Systems from anywhere from the world. In India, Railways is one of the biggest networks which is making traveling a lot easier. Generally, we have Level Crossings where roads meet railway tracks. 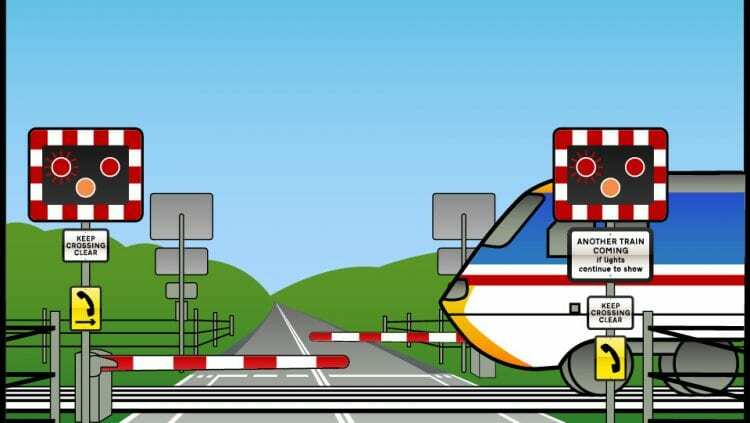 Usually, we have one authorized person who is operating the level crossing manually whenever a train is crossing. But, Across India, there are many Railway crossing without proper level crossings. Through this project, you are going to build a unique system where you can open or close the Level Crossing just with an SMS. Today, the most aspiring and interesting research is happening in the field of advancements in Security systems. Right now we have the door lock based on the keyboard (by pressing the password door will be opened), Door lock based on SMS (by sending an SMS, the door will be opened), door lock based on fingerprint (when you scan a proper fingerprint, then only the door will be unlocked) etc. The most severe and frequently happening situations while conducting elections is rigging (One person give multiple votes). Right now, we are using an electronic voting machine and to identify people who already gave their vote, people will be given an ink mark on the finger. But today because of rapid development in technology, that can be erased and there is a chance of rigging. 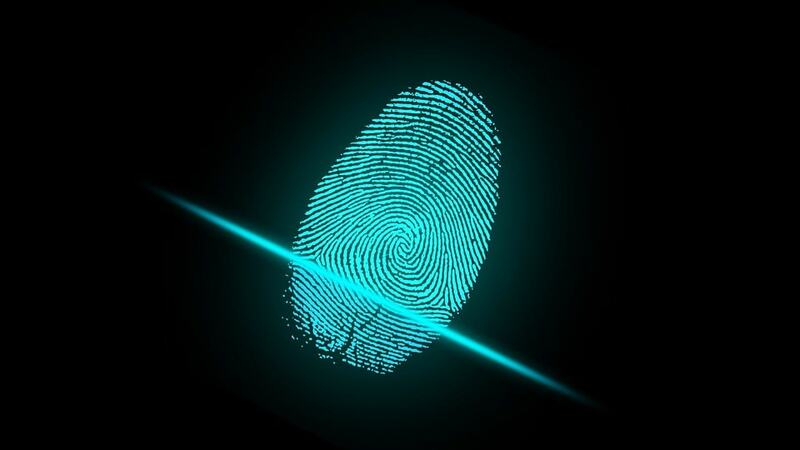 Through this project, you are going to create a unique Fingerprint based Voting system in order to avoid the above-mentioned problem. One of the most trending and curious topics in the field of power generation from natural resources is the power generation from footsteps. Generally, people who want themselves to be fit and healthy, go for jogging, walking. If we carefully observe, there is a lot of energy which had been dissipated by them. Whenever people run or walk, practically they are applying pressure on the ground to move. Through this project, you are going to convert that energy into Storable power. 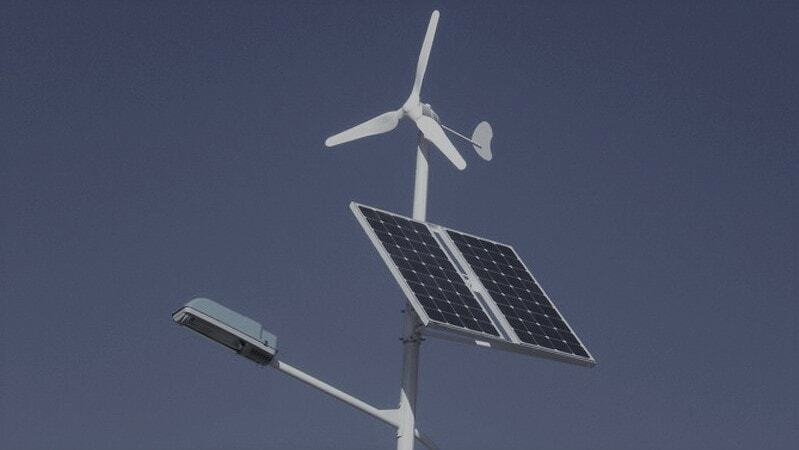 The Power which is stored in the battery will be used to Glow the street light. One of the biggest networks where people work as groups in the field of Agriculture. 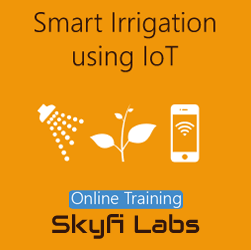 As technology is increasing and automation is replacing manual operation in almost all the fields, the same can be applied to the Agricultural Field also. Previously farmers manually used to water the fields whenever needed and power for providing the water is taken from household power. The cons of this system are we need to pay for the power and every time human intervention is needed whenever water needs to be provided. 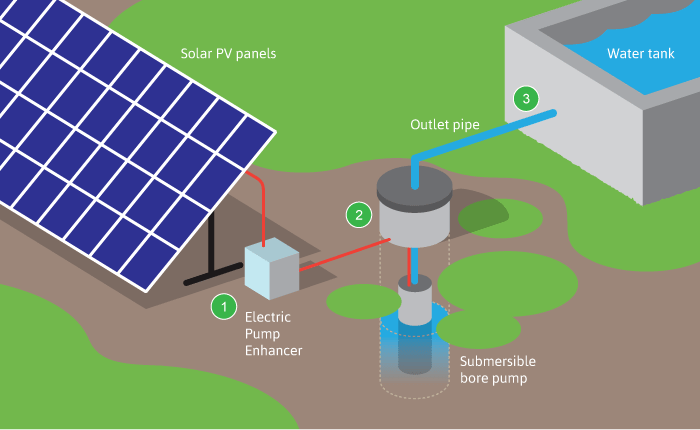 Imagine there is an automatic system where whenever water is needed for the field, automatically pump will be turned on and when water level sufficient, the pump will be turned off automatically and the power required for the operation of the pump will be taken from the solar power. One of the biggest problem the world facing now is Wastage of Power. Generally, in almost all the countries, you can see that whether there is vehicle present or not, the street will glow continuously for the entire night. 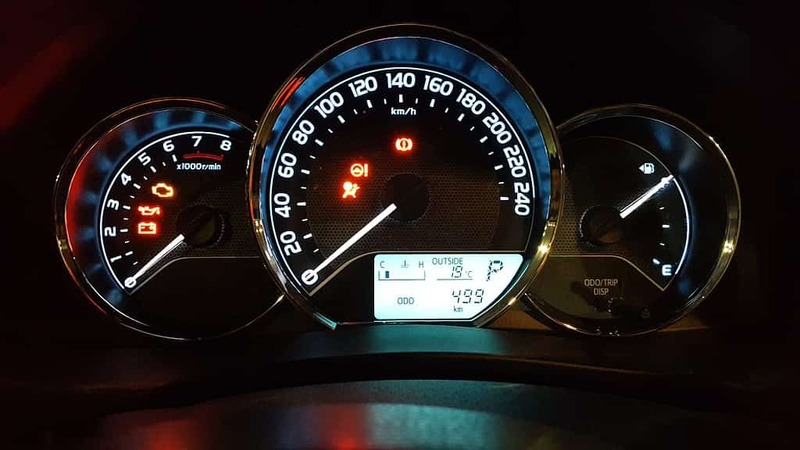 Now imagine that there is a system where whenever the vehicle comes near the street light that street glows with full intensity and as soon as the vehicle move from that area the streetlight will be glow with very less intensity. Through this project, you are going to build a Power Efficient Street Lighting system. Right now the entire world has taken steps to reduce the wastage of power. 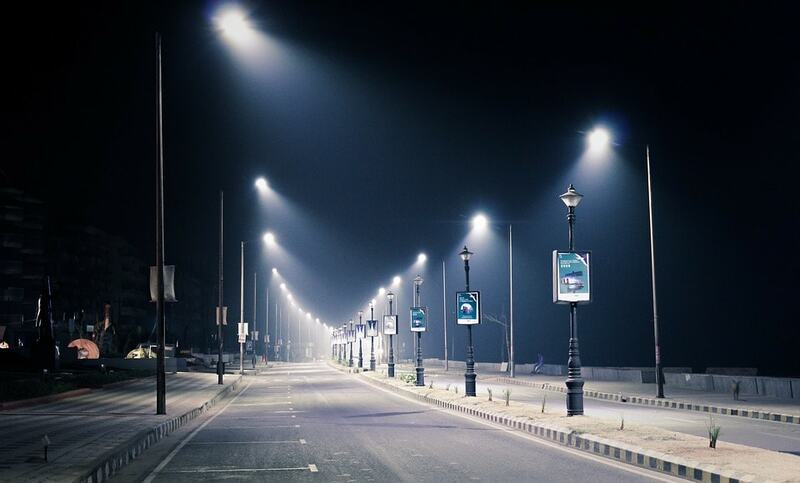 You may have observed that during night time whether anyone present on the road or not, the street lights will glow continuously for the entire night. Now imagine that there is a system where whenever someone is walking through the street, immediately Street lights are turned on and as soon as the person left the street, the street lights will be turned off. Through this project, you are going to build an autonomous street Lighting system based on occupancy. Rubik’s cube is a puzzle which everybody cannot solve easily, a person needs to calculate and then twist the cube to match the colors of each side. How exciting would it be if a robot can solve a Rubik’s cube? 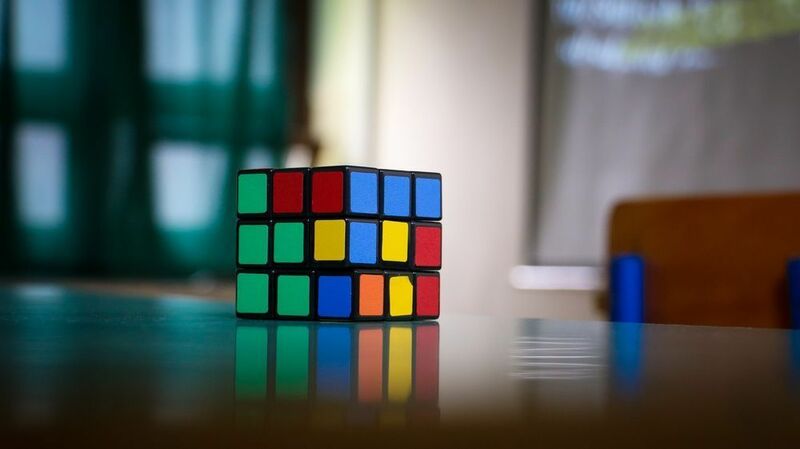 If a person is solving a Rubik’s cube, then he checks the pattern of all the sides in the cube and calculates what should be the movement of the cube to match the colors of each side. This Rubik’s cube solver robot does the same. Pets are the closest friends to the humans and we do love to take care of our pets, there is always a problem we face when we leave our house for a day or couple. We have to keep our pet either on someone’s place or we ask someone to take care and look after them especially for the food. Hence we rely on someone to take care of your own pet. 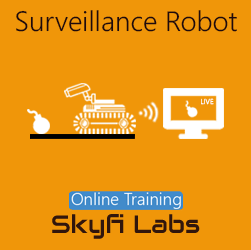 Imagine there is a Robot which can be controlled from anywhere in the world. Is it possible?? Yes, it is possible with Wi-Fi Technology. 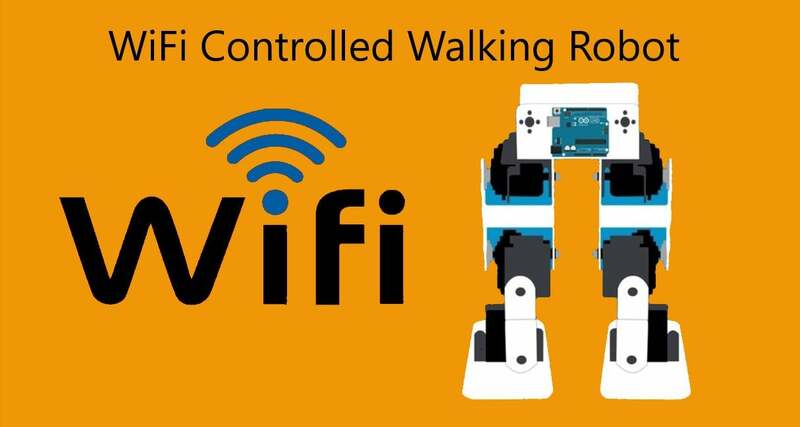 Through this project you are going to build a unique Walking Robot which can be controlled using Wi-Fi. Today in India, Most of the people are getting products like Rice, Kerosene, Sugar etc. at low cost from government as Ration every month. Generally there will be a man who will scan the fingerprint and eyes for issuing the Ration. So usually it will take lot of time. So Imagine there is a machine where once you scanned your card, you will get products you want. 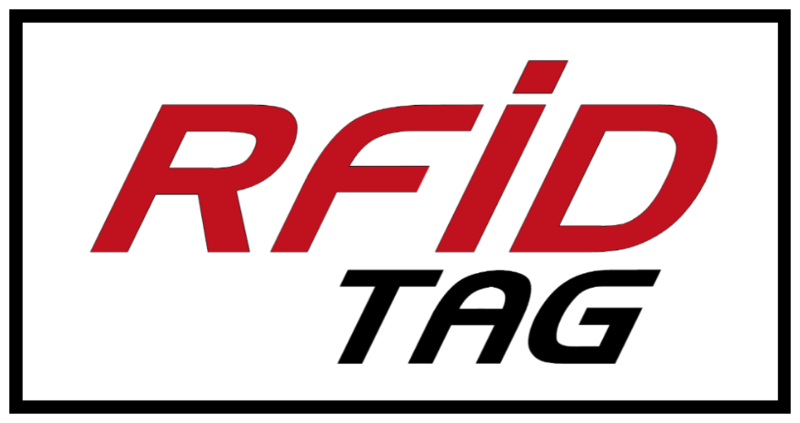 Through this project you are going to create a unique Ration Machine based on the RFID Cards. After 150 years, the entire world will run out of the most important non-renewable Energy resource “Coal”, where 48% of the total power now is generated from it. Once it is exhausted, entire world is going to face severe power shortages. In order to avoid this shortage, the entire world has started focusing on the Renewable Energy Resources. A step further to this solution is hybridizing the Renewable Resources to generate power based on the availability to maintain continuity in the Power Generation. Through this project you are going to build a unique hybridized power generation system using Solar and Wind Energy. The most important non-renewable resource which contributes 48% of the total power produced in the entire world is coal. Now how we will get the coal. Humans have to dig it from coal mines. 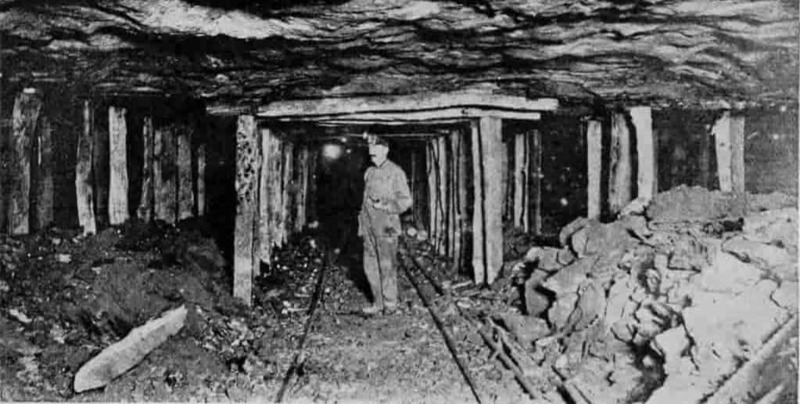 But coal mines very dangerous places where a person can easily lost his life. That’s why through this project you are going to build a unique human safety system based on IoT. Speed always thrills…but no matter what sometimes it kills. Particularly in highway and broad roads, over speeding has become problematic. Through this project you are going to build a unique system where over speeding vehicles can be detected and the picture of the over speeding vehicle can be taken and stored. Generally we have a very good system of measuring the power consumption. 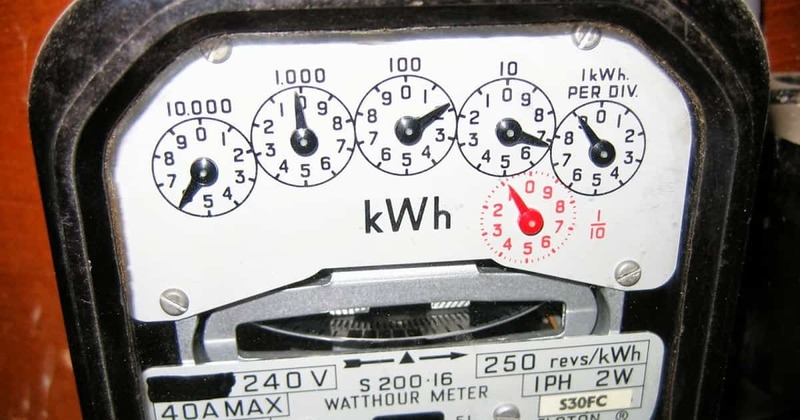 But the only problem is the energy used to measure the power consumption can be tampered. 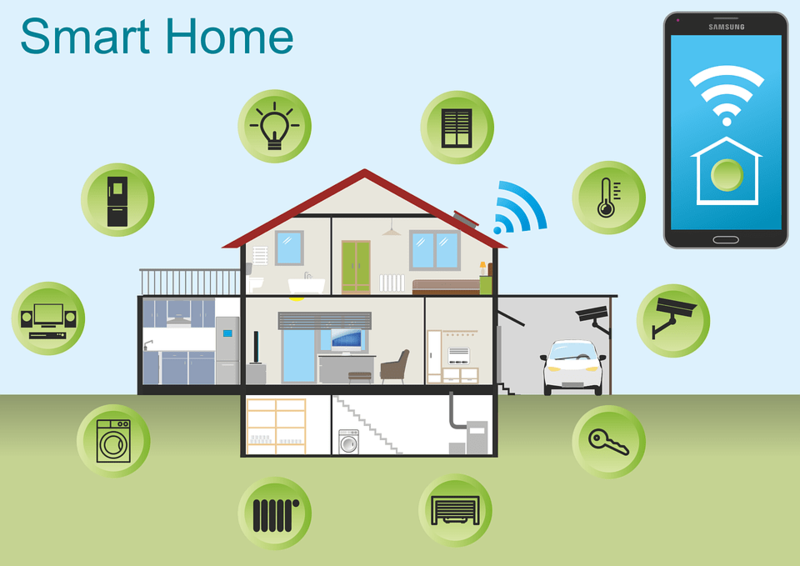 Through this project you are going to build a unique tampered energy meter monitoring based on IoT. Generally in railway stations, we have long queues particularly in local train stations in metro Politian cities for getting tickets. Because of this people need to waste lot time. In order to avoid the above mentioned, you are going to build an innovative smart ticketing card for local trains based on RFID. With this project person who has the smart card, they can directly using the local train services without buying ticket at the time. But the fair for their travel will be collected at the end of every month. Fire Accident will occur very rarely, but once it occurred it consequences will be devastating. So at any cost fire accidents should be eliminated completely. 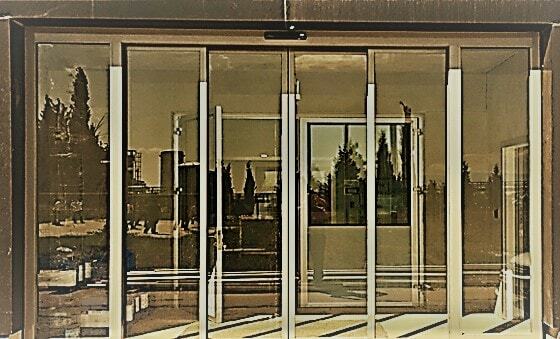 Through this project you are going to build for a unique fire protection system for the Homes and commercial buildings.